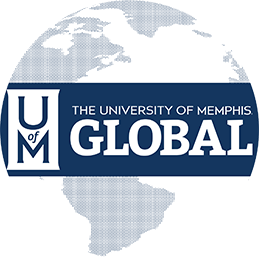 The University of Memphis is excited to offer an online Autism Certificate Program. The Autism Certificate Program is designed to equip parents, teachers, and professionals with the tools necessary to successfully work with children with autism and deal with the unique challenges and rewards associated with the disorder. This four course certificate can be completed over one summer (two first term classes; two second term classes) and is perfect for anyone wanting to learn a practical approach to every day concerns related to a diagnosis of Autism. The program will provide students with the opportunity to expand their knowledge base related to working with individuals and families affected by Autism. The University of Memphis is a major metropolitan university established in 1912. 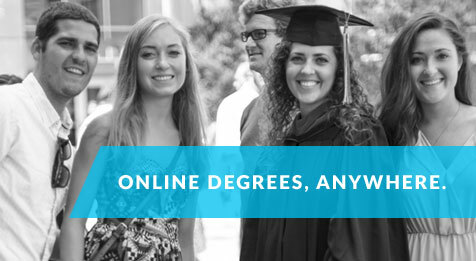 Accredited by the Southern Association of Colleges and Schools (SACS), the university has offered online degrees since 1995. Our faculty are committed to offering the most up to date information that is both valuable and enlightening. Partnerships with local organizations, schools, and early childhood agencies ensures the content meets the needs of the larger community. Students who wish to continue on to a Masters of Science in Special Education may apply these certificate courses to their degree. The University of Memphis also offers a Masters of Science with a concentration in special education/applied behavior analysis for those seeking to become a board certified behavior analyst (BCBA). Researchers and clinicians (e.g., U.S. Surgeon General, NY Dept. of Health) recognize ABA as the treatment of choice for behavior problems and learning difficulties associated with autism.